DARWIN, AUSTRALIA - Australia’s High Court on Wednesday ruled that Aboriginal owners stripped of land rights should be compensated for “spiritual harm,” in a landmark ruling that could spark a slew of cases countrywide. The court ruled that the Ngaliwurru and Nungali peoples in the Northern Territory were entitled to compensation for being disconnected from their lands by the government. Portions of the land in the isolated northern town of Timber Creek were used by the state government to build infrastructure, impinging, the court said, on “native title” rights and interests. Awarding 1.3 million Australian dollars ($920,000) for “cultural loss” the court said it assessed the groups’ “spiritual relationship” with the land and “spiritual hurt” by the disconnection. The court indicated that the assessment of compensation could vary according to the identity of the native title holders and their connection with the land or waters. In advance of the ruling, legal experts at the University of Queensland said it would have “huge implications” for indigenous peoples. “For Queensland and Western Australia in particular, the outcome will likely provide clarity on the significant amounts of compensation they may be liable for in the future,” they wrote. Both states are rich in resources and a vast amount of land could be affected. Government officials have reportedly put the cost of potential compensation claims at more than A$1 billion. 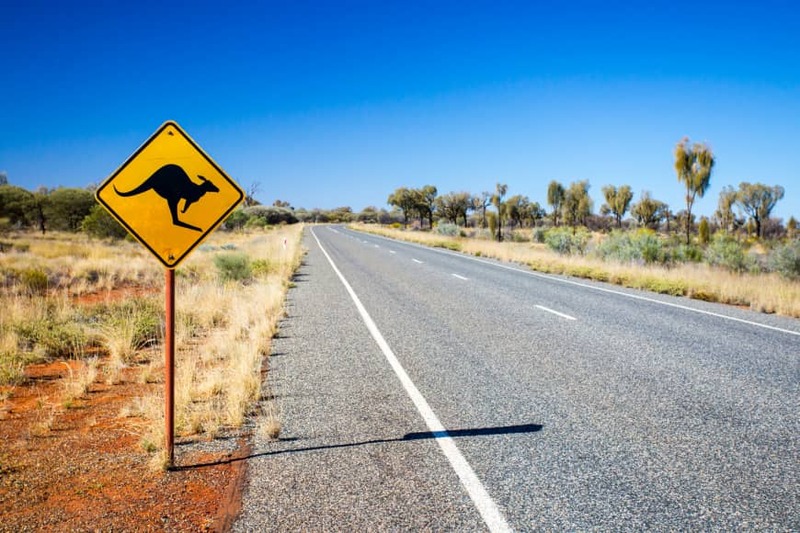 The case “will have strong implications for the more than 2.8 million square kilometers of native title land holdings across the rest of Australia,” said Tony Denholder, a partner at law firm Ashurst. But according to Denholder there would be more legal complexities ahead and more case law would be needed to give a clear picture of how compensation will be assessed for mining projects, pastoral leases and agricultural development.